Adoption can be an expensive option outside of the foster care system. For individuals or families who choose private adoption of a child—domestically or internationally—there are some tax benefits that can help offset expenses. The two most useful benefits are the Adoption Tax Credit and the Adoption Tax Exclusion. Note: If you marry and your spouse already has children, and you adopt his or her children, you will not qualify to take either the credit or the exclusion. Some employers will reimburse adoption expenses. If your employer supports your adoption through reimbursements, those amounts may be excluded from your gross income, meaning you won’t be taxed for the reimbursement contributed by your employer. In order to qualify for the credit and the exclusion, a person’s modified adjusted gross income must be below $201,920 to receive the full credit or exclusion. There is also a phase-out that allows less of a credit or exclusion up until a modified adjusted gross income of $241,920, at which point a person would not qualify for any credit or exclusion. A person in the adoption process may claim both the exclusion and the tax credit, but the exclusion must be claimed first. This means that for the total adoption expenses, the tax exclusion is applied first to any expenses reimbursed by an employer; then the credit is applied to the remainder of expenses up to $13,460. So, if you and your spouse had a combined income of $85,000 and your employer contributed $4,460 in adoption expenses, that amount would not be part of your gross income. And you would qualify for a tax credit for an additional $13,460 of qualified adoption expenses. Both the credit and exclusion apply to qualified expenses. Qualified expenses include court and attorneys’ fees, travel expenses (including meals and lodging), adoption fees, and other related expenses. So, it’s a good idea to keep receipts and records of expenses for tax season. These expenses must be incurred during the year prior to the year in which the credit or exclusion will be claimed. This also applies to expenses incurred before a child is identified for adoption. 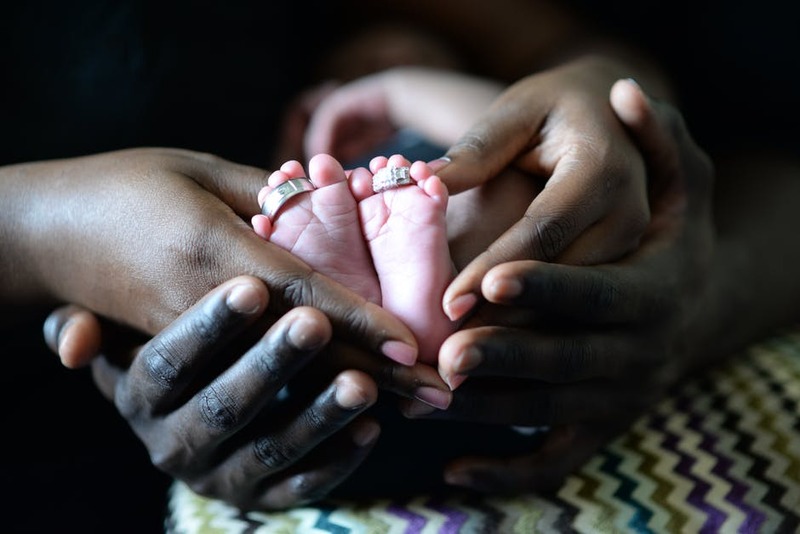 When the tax credit may be claimed depends primarily on whether the adoption is domestic or foreign—that is, the child is either adopted within the United States or from another country, respectively. If it is a domestic adoption, expenses from the year prior to finalization are eligible for the year after the payment. If it is a foreign (i.e. international) adoption, expenses before and during the year of finalization are eligible for that same year. Whether the adoption is domestic or foreign, expenses made during or after the adoption is finalized are eligible for the year. *This article is not intended to provide legal or financial advice. Legal decisions and taxes should be discussed with a qualified professional and accountant. This is the amount for Fiscal Year 2016. This number may change.